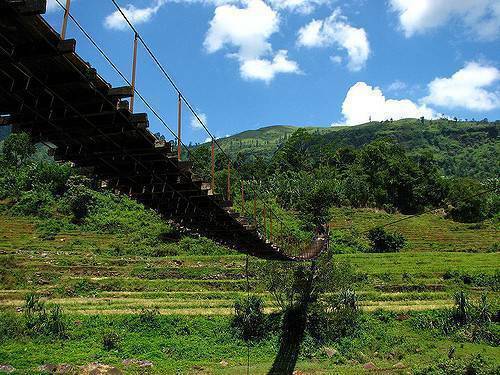 The Hanging Bridge is also famous for the variety of activities available there. You can go for a boat ride and enjoy the coolness of the water. Other activities available here are bird watching, night camping and jungle trekking. All this makes it an adrenaline filled vacation which is sure to set your heart racing. The beauty of this place adds to the whole experience.